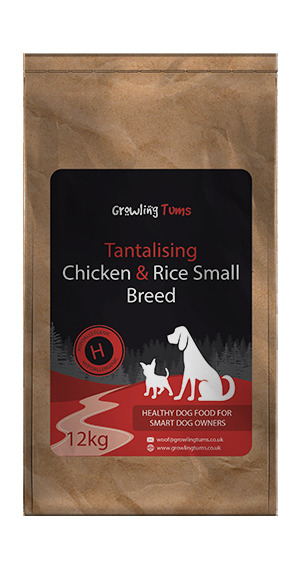 Our premium small breed chicken & rice dog food appeals to owners and dogs looking for a very tasty food that still supplies healthy balanced diet, along with some natural benefits. 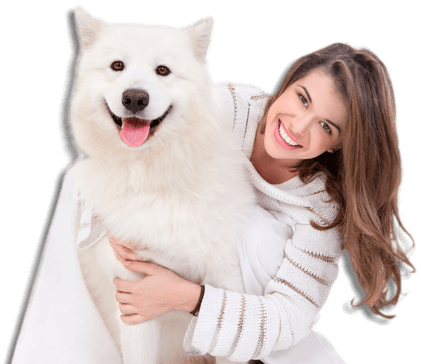 Boost the look and health of their skin & coat. Human quality chicken is really tasty, even for fussy eaters. Nothing artificial added to the food, just natural ingredients chosen with love for a balanced diet. Less mess to clean up when out for walkies. Less smell too! Great for sensitive dogs. Hypoallergenic so wont give your best friend tummy troubles. 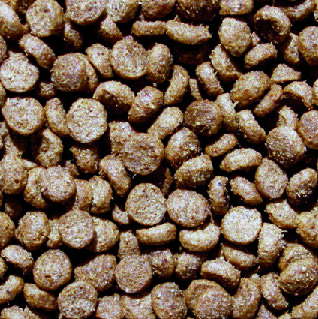 A healthy diet for small dogs that also tastes great. We’ve spent a great deal of time perfecting a balanced diet for smaller dogs and this one supplies all the natural minerals and vitamins needed to help them live a long happy life. 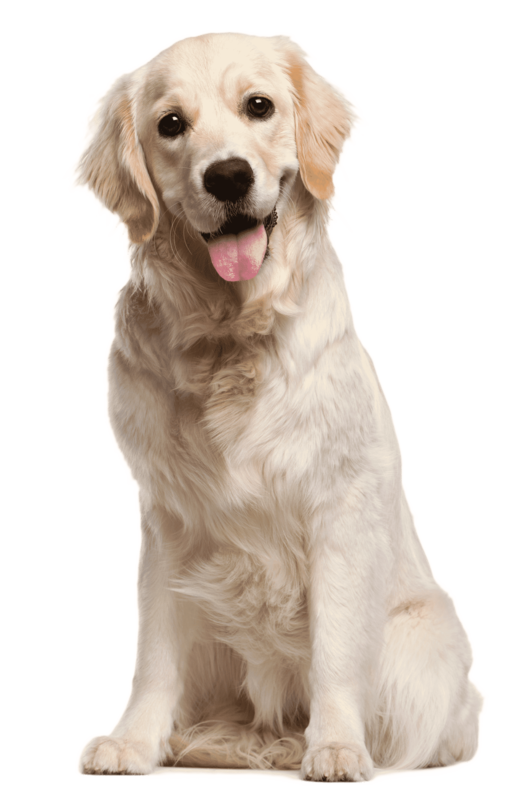 We’ve only included one protein source, chicken, which is ideal for dogs that are prone to sensitive tummies. We refuse to add any of those naughty ingredients that are known to cause issues with certain dogs. That means our Small Breed Chicken & Rice doesn’t have any wheat gluten, beef, pork, soya or wheat. It’s also free from dairy products, eggs and all artificial colours and preservatives. No longer do you need to worry about upsetting your dog. Ingredients: Poultry meal (min 26%), Rice (min 26%), barley, oats, poultry fat, beet pulp, fishmeal, brewers yeast, yucca, minerals and vitamins. Thanks for your quick delivery. I forgot to order on time and had expected to run out before it arrived. Was a welcome surprise. My two love it too. My two pugs love this food and I am very happy to report that both of them have lost weight and looking trim and the vet is very happy about their weight now. Thank you Growling Tums ! This food is perfect for your smaller breeds they love it and the size of the kibble is great for them, tummy’s are very good too, my little ones love it!!!!!!! Really impressed.Have 2 border terriers who both seem to really enjoy it …. Especially the male who is incredibly fussy and refuses most foods. He even finishes hers if she leaves any. Fabulous price and quality! My little Yorkiepoo just loves it. She is a very fussy eater so it’s lovely to see her go back time again to lick her bowl. Highly recommended. I have a 5 year old Jack Russell with a sensitive gut & a really small bite best food he’s had & I have tried him on loads expensive & cheaper brands I have recommended & will continue to do so. It’s more filling as well he has more energy he looks great one happy dog & owner ? My two year old Parsons Terrier is a very fussy eater which has been my fault but I’m happy to report that she really likes this food her coat is looking great will purchase more later. Just in the 2nd week of trying this food & all is well! My little dog is a Parson Jack Russell, she never finished her last food, but she doesn’t leave any of this. May try the Salmon & Potato next! I would recommend this to anyone with a small breed as the kibble is a nice size, and much cheaper than similar brands like Royal Canin! Fantastic product. Both my chihuahua crosses love this food. There is never any left.